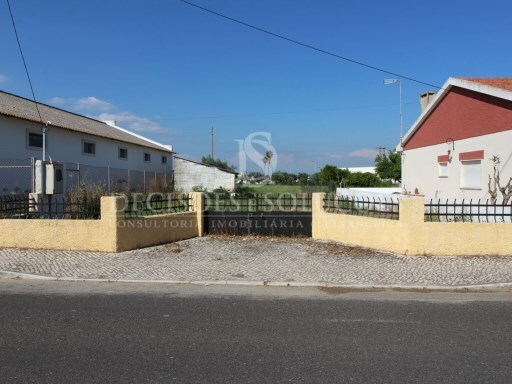 Status: Not Applicable Net Area: 0 Rustic land with VIABILITY OF CONSTRUCTION! 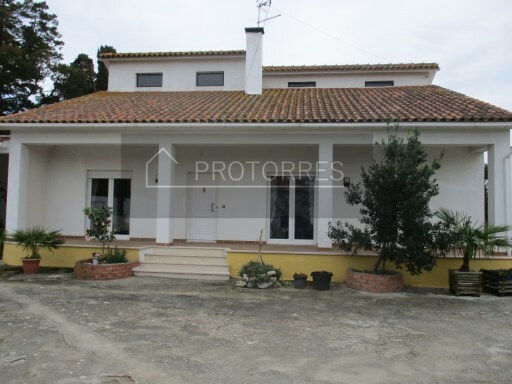 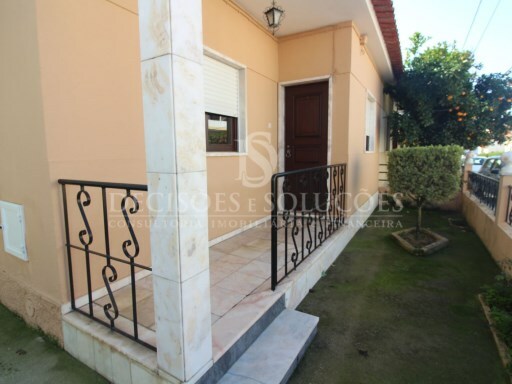 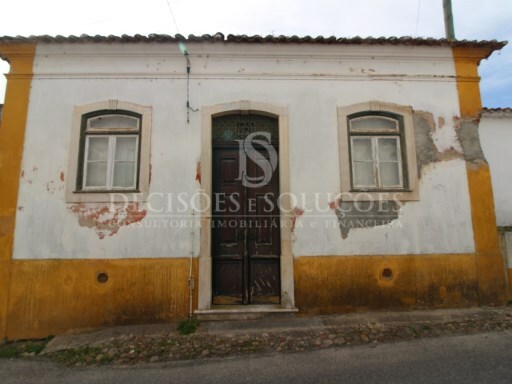 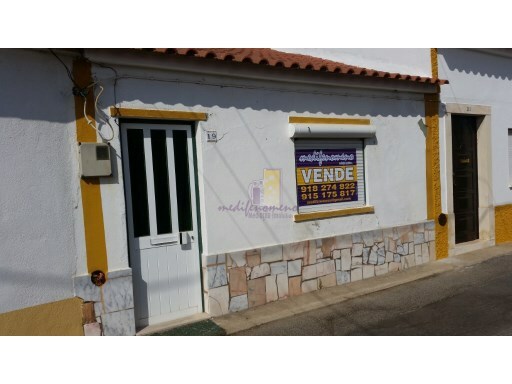 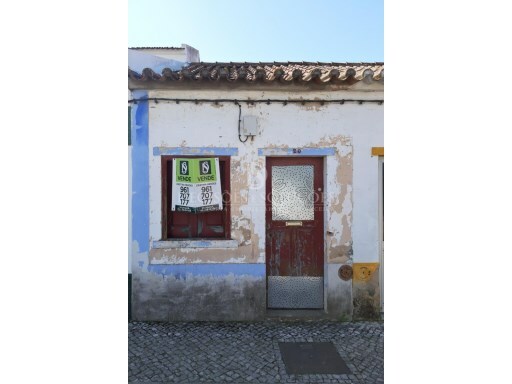 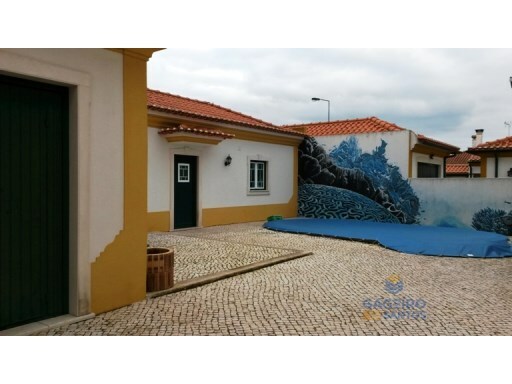 Status: Used Net Area: 134 Fantastic villa with swimming pool, in Ribatejo! 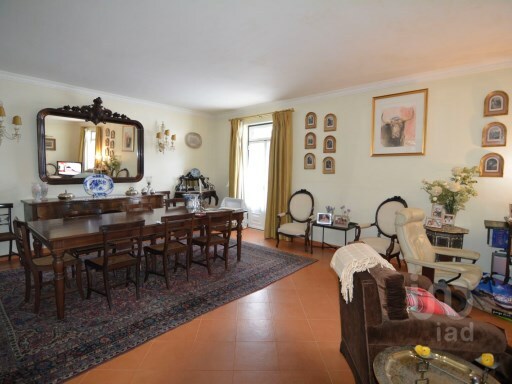 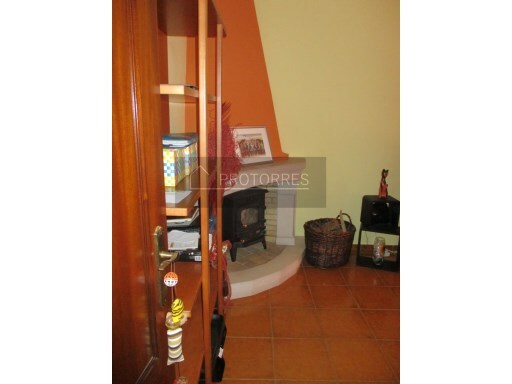 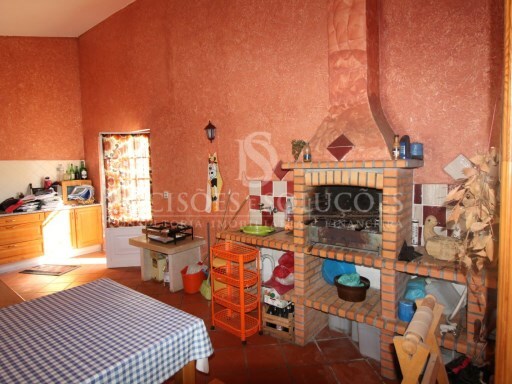 House with ground-floor and first floor, living room with fireplace, air conditioning and equipped kitchen.